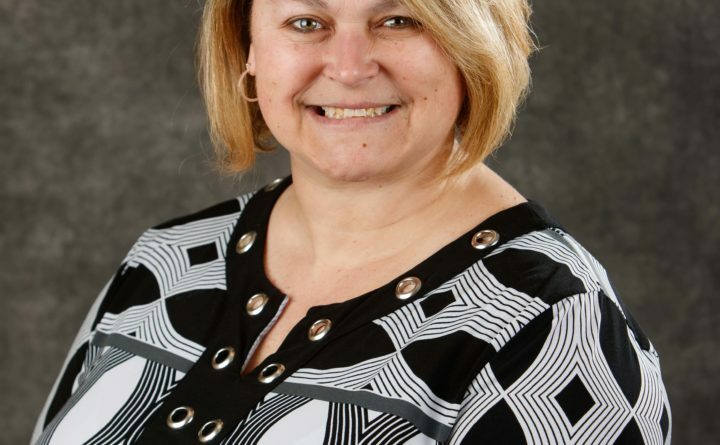 ORONO — University Credit Union, Maine’s only full-service financial institution chartered to serve University of Maine System students, employees, alumni and their families, announced the promotion of Deb White-Rideout to executive vice president. White-Rideout joined UCU and the credit union movement in 2005 after a decade-long career in human resources and management with a national bank, and before that worked in management for a major nationwide retailer. Originally hired as UCU’s human resource manager, she was soon promoted to vice president of operations in 2006, a role she has excelled in ever since. Today, White-Rideout oversees statewide operations and human resources for the credit union. In a volunteer capacity, White-Rideout served on numerous committees of the Maine Credit Union League, the statewide organization representing Maine’s credit union movement. She has also held the positions of Vice President and President with the Bangor Chapter of Credit Unions, as well as with the Orono Village Association. A proud University of Maine graduate with a Bachelor of Science in Business Administration and a concentration in Management, White-Rideout lives in the greater Bangor area with her family and works out of UCU’s headquarters at 15 Main Street in Orono. Established on the University of Maine campus in 1967, University Credit Union is an innovative, full-service financial institution with a mission to actively advance the financial well-being of our members in every stage of their lives. UCU is the seventh largest credit union in Maine in terms of total assets and the third largest in terms of total members. UCU has nine retail locations across the state serving the University of Maine System students, employees, and alumni and their families primarily. Branches are located in Orono, Bangor, Farmington, Gorham, Portland, and Presque Isle. For more information visit ucu.maine.edu.